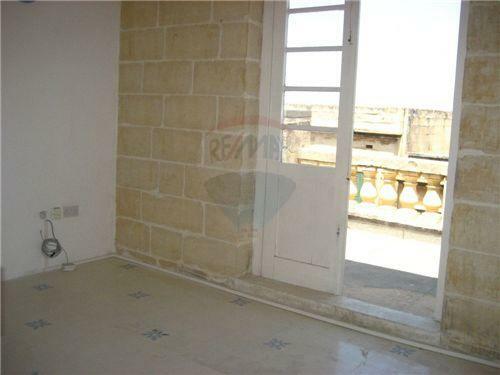 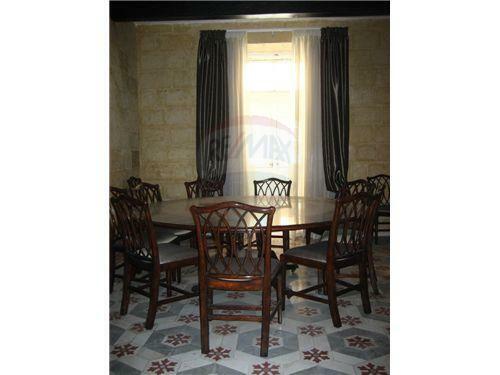 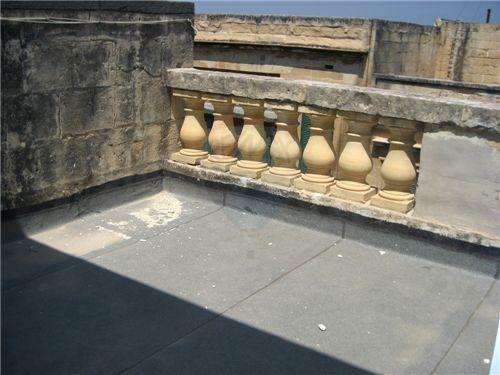 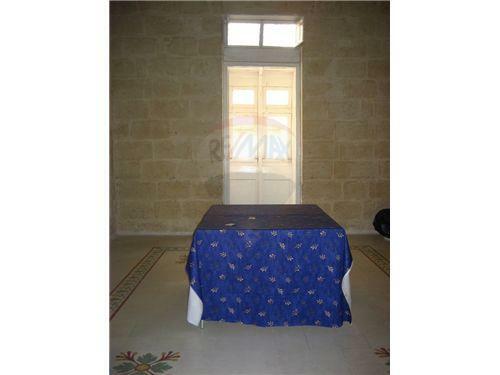 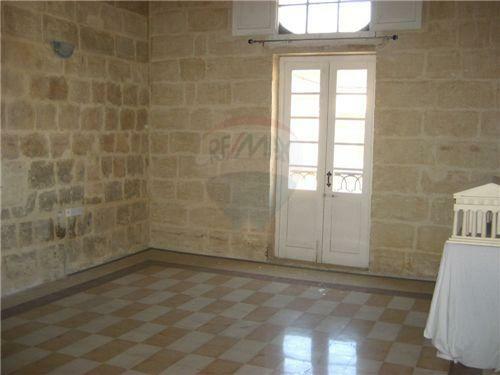 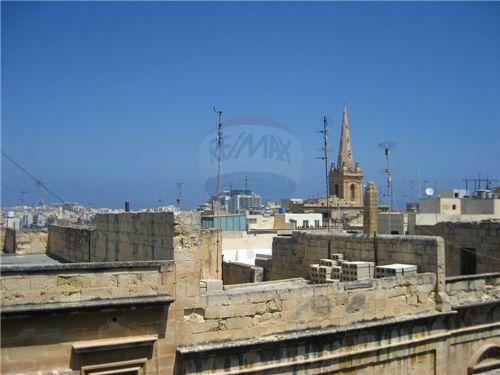 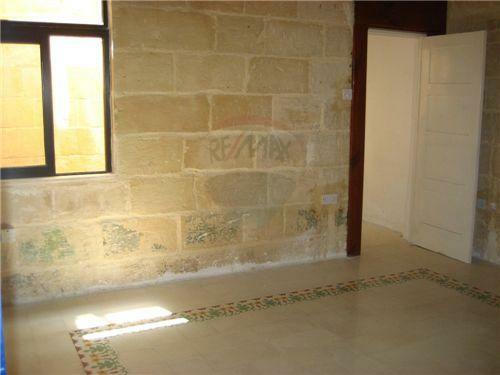 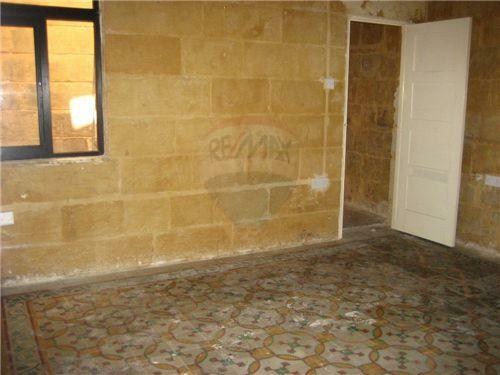 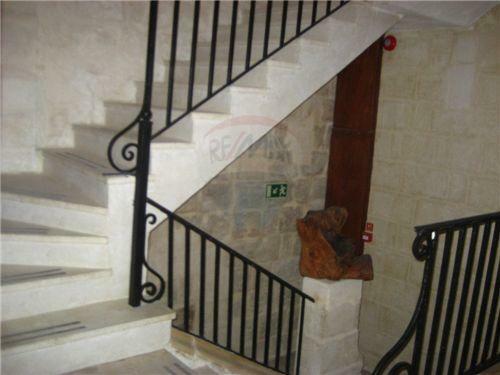 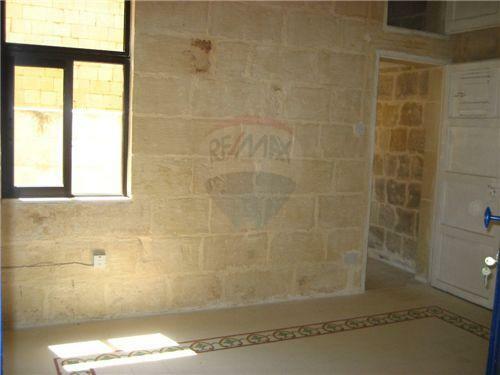 VALLETTA - 330SqM Office Space for rent. 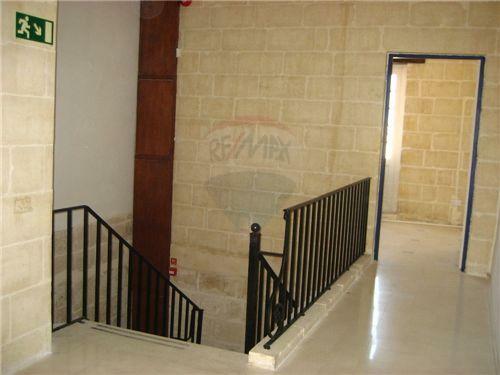 VALLETTA - A 330SqM Office Space, split on four floors. 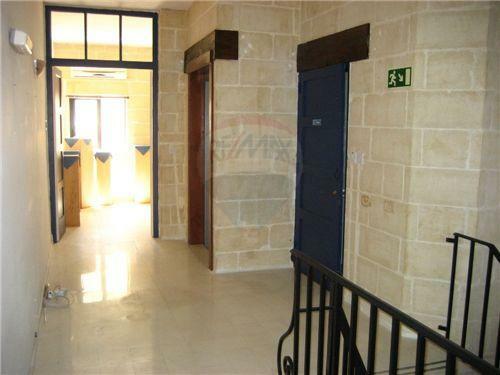 It consists of two rooms, a kitchenette and a rest room on each floor. 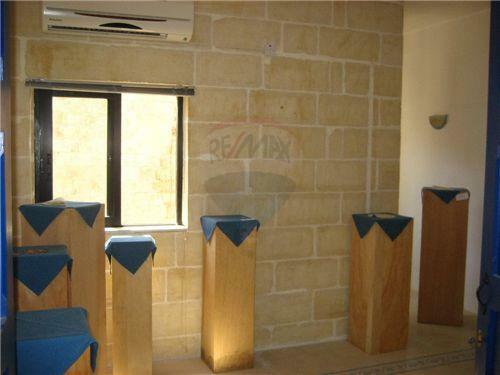 Property is also served with lift and fully air-conditioned. 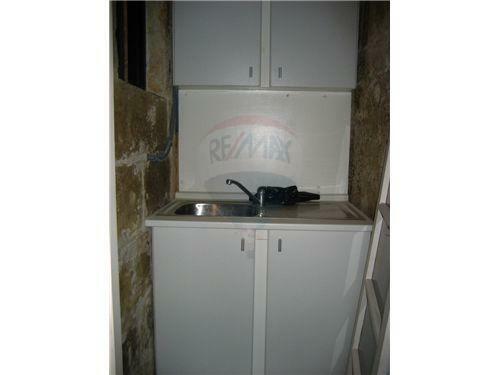 Ready to move into!